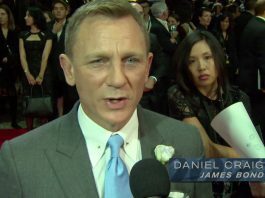 ‘SPECTRE’ IMAX Red Carpet Featurette: Wait to get floored by SPECTRE, as BOND is around the corner!!! ‘Dilwale’ Half a Look revealed by the lead cast!!! After BJP, Thalapathy Vijay targets ADMK?